October 16, 2014 October 17, 2014 Evenstar Saima7 Comments on #Kimi35 Happy Birthday Kimi! It’s been 12 years since I decided to support you. Throughout all those years, the hardships, the bliss; one thing stays the same, stays pure – you! You were the only thing that remained ever true. And I wanna thank you. Happy birthday Iceman. God bless you. Come back stronger next year. Kimi Raikkonen turns 35 today and Scuderia Ferrari celebrates the event with a video featuring some highlights from his career to date with Ferrari. So far, Kimi has taken part in 68 Grands Prix with the Scuderia, winning nine of them. However, the true highlight was winning the World Championship title in 2007, when victory in the final race of the season in Interlagos saw him overhaul the McLaren duo of Fernando Alonso and Lewis Hamilton in the points table. Ihana sekä onnekasta syntymäpäivää, Kimi! Very happy & joyful birthday to You, Kimi! Coming year will be fantastic!!! I wish much happy moments in your life. I trust in you for the next year, Iceman. Kisses from Brazil. 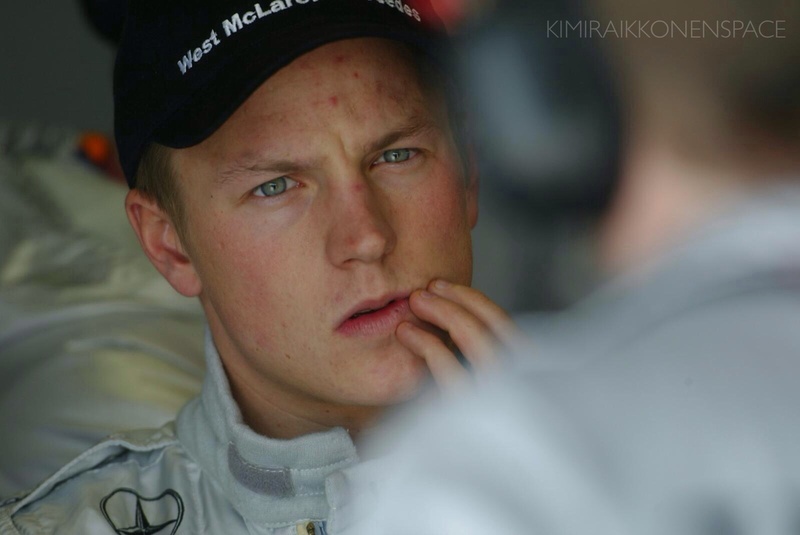 Happy Birthday Kimi! Love you! wishing Kimi all the best for rest of this season and also happy birthday Iceman….